What are you waiting for? 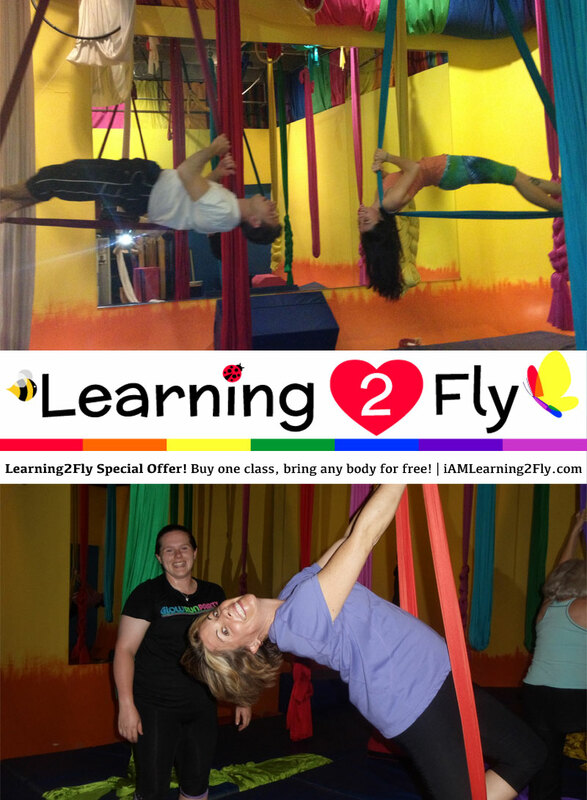 Come take an aerial class with your bestie, or mom, or husband – that person who loves to try new things. 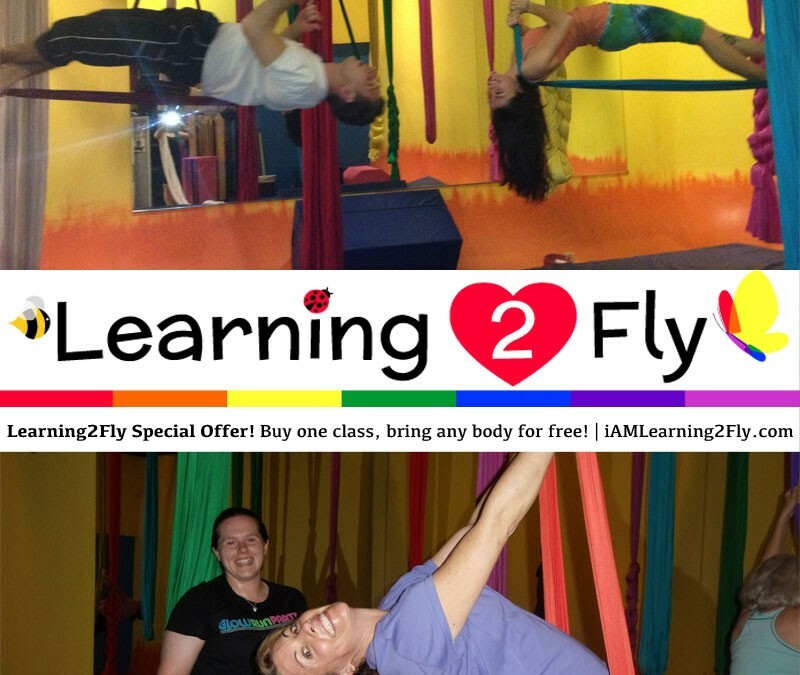 Write it off your bucket list, or see how a regular aerial class once a week can help you meet your health goals. Laugh, swing, climb, maybe a little grunting. Teachers pets for sound effects. 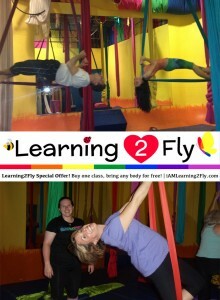 J You’ll be amazed at how much fun AND effective this workout actually is. Class sizes are limited. Expires on January 3, 2016.